Welcome to the Wild Fork, a restaurant like no other, offering a wide spectrum of dining options. Come take a tour of our world cuisines made from fresh, natural ingredients prepared with lots of love. Dine surrounded by an ever-changing gallery of dazzling art by local artists. Enjoy libations from the best little cocktail bar in town. 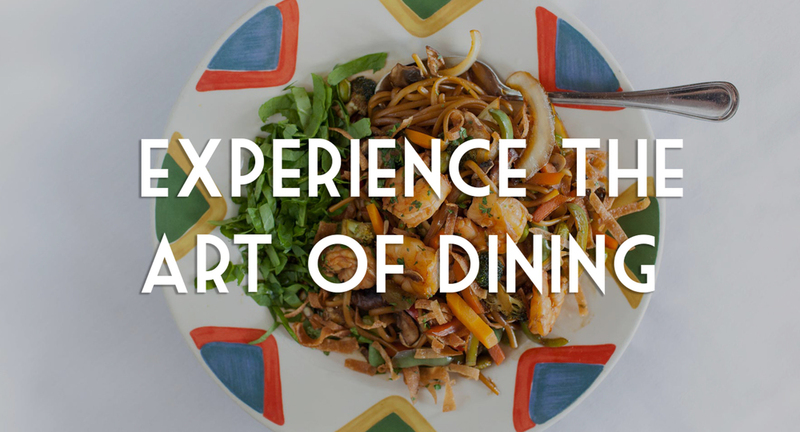 You’ll see why we call it The Art of Dining. Since 1995. Become a Wild Fork Insider! Signup for updates on our features, specials, events, and artists! Thank you for subscribing! You'll receive an e-mail to confirm your e-mail address!